In the present era, as we move from one place to another. We find lots of Wi-Fi connectivities with our iPhones or macOS. Hence, we enter at a stage where we see lots of WiFi networks piled up in the WiFi window. Hence, the need to forget a network on mac arises. 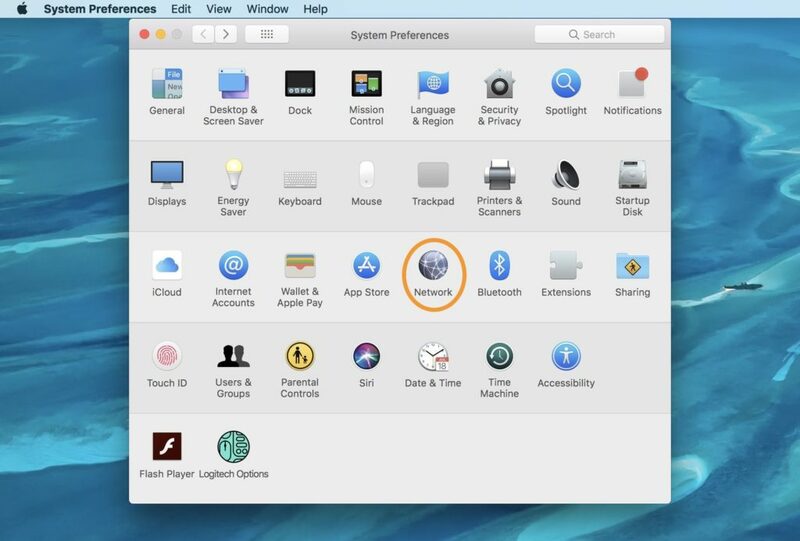 This article will teach you How to Forget a Network on Mac. The methods mentioned in this article will let you forget wireless network on Macbook Air, Macbook Pro running on any MacOS version. 1 Why do we need to forget a network? Why do we need to forget a network? Working with lots of networks in the day to day life creates very complex situations. Suppose we had a network at home and one at the office. Our daily routine is to switch between these two. But as the utility of WiFi network increases, we found countless network available which connect with us. Therefore, we need to forget that network(s) so that we can easily switch between the useful one. 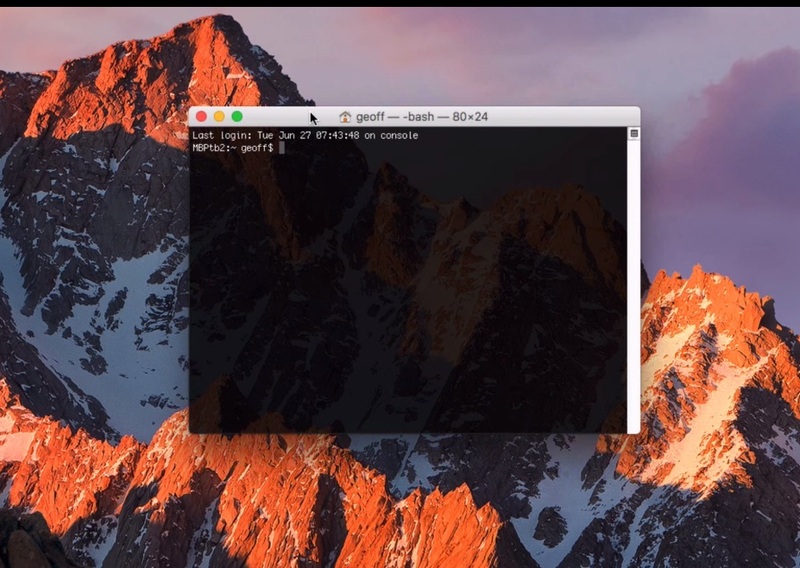 We are now going to discuss how to forget a network on the mac using different methods with some quick and easy tricks. It is not a big task to forget a network on mac. One can easily go through a simple path and can forget a network within a few minutes. Hence, in this article, we explained three methods to solve the problem. The first method is very common and the easy way to fix the problem. 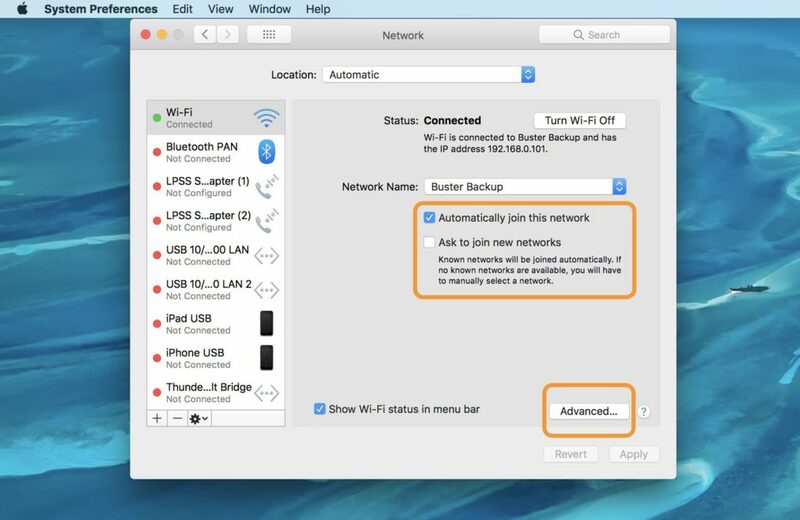 You just need to follow some easy tips and tricks to forget a network on mac. The second method is the complex way as if, the first method does not work with you. Since you can go with the second method. Therefore, the second one is what we called the ultimate way to forget any network as it includes the use of some commands. Hence, if nothing works, you can just follow the exact path and you can forget a network on mac with quick and easy steps. Now, if we talk about the third method. This method is very rare to use because these two methods are ultimate. It is rare of the rare if these two method fails to forget a network on mac. But if it could happen, you can opt for the third method. Which do nothing but enables us to restore the previous setting which was suitable for us. Let’s learn how to perform each method. It is the easiest method to forget a network on mac. Follow these simple steps. Go to the finder bar and then click on the Wi-Fi icon. A drop-down menu will appear. Select open network preferences. Go to system preferences and then select Network option from the given list. Step 2: Select the network you want to forget. The window will appear having all the information regarding that network. Select “Advanced…” option from the Network window. Step 3: You will be shifted to the advanced setting window. 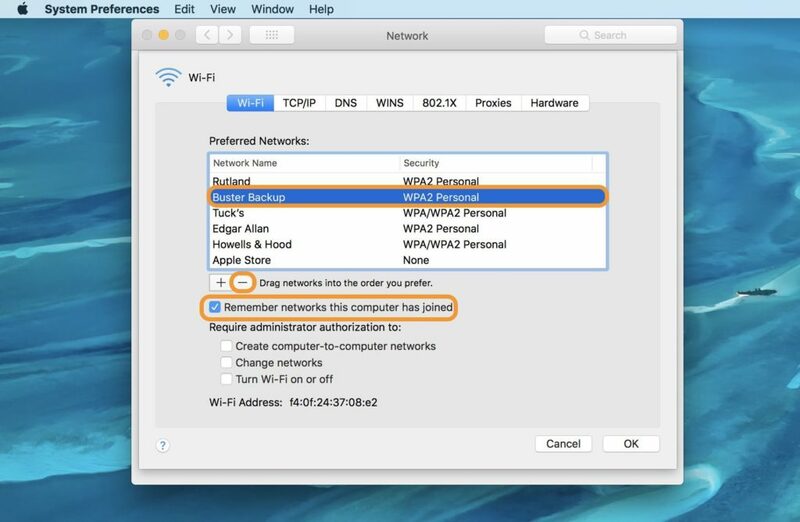 A drop-down menu will show up under “Wi-Fi” option, containing all the Wi-Fi networks paired with your mac. Select the network you want to delete or forget. Since, if you want to delete one or more, select all the desired network. Step 4: Click “-” button to delete the selected network. Uncheck the box containing “Remember networks this computer has joined”. Click Ok button and hopefully, the desired network would be deleted. As we already discussed that it is the ultimate as well as the tricky method. Since following these steps to work with this method. 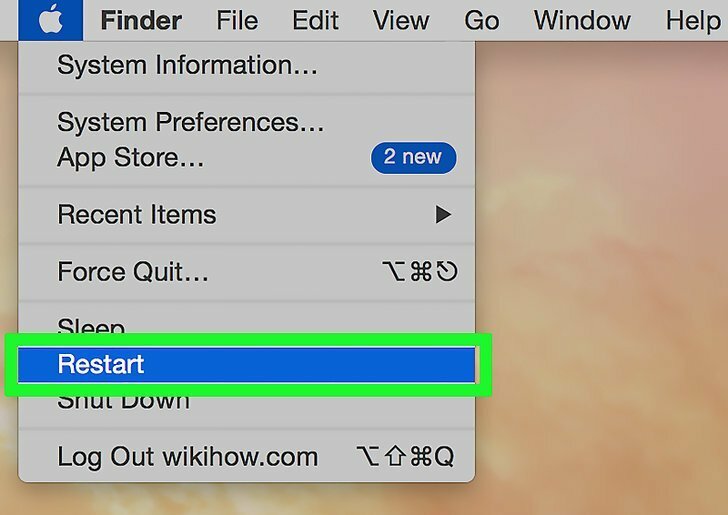 Step 1: Click on the search button located on finder bar. Search “Terminal” and click Enter. The terminal window will appear. Step 2: Navigate to the Airport command using the link or address on the terminal. Step 3: After getting into the airport command, you first need to check the available networks. Hence, type the command and press enter to check the availability of networks. Step 4: Once you get the list of all available network, enter the command to delete a wifi network profile. You can also delete all the stored Wi-Fi network using the given command. 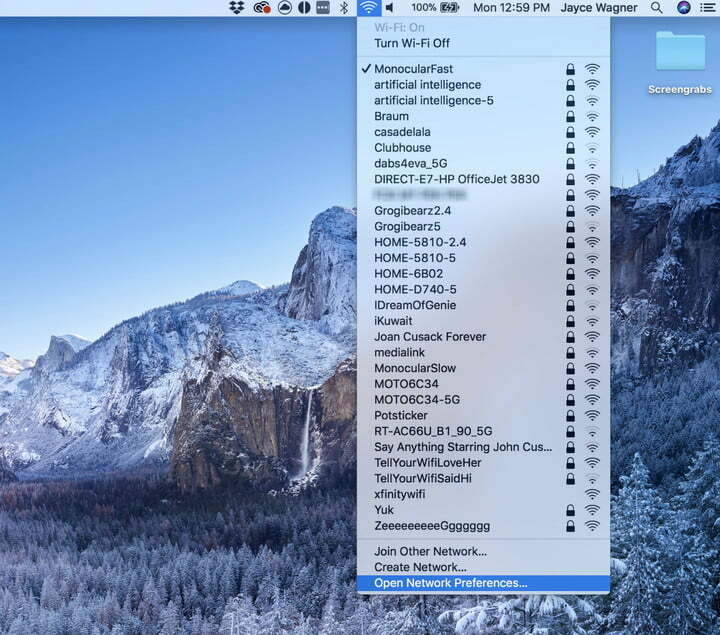 These all steps will hopefully help you to forget a network on mac. This method is used while none of the above methods works with you. It will restore your Mac to the past best working condition. Therefore, follow the steps to restore you mac setting. Step 1: Restart your mac. Press Command and R key simultaneously to open mac Utility. Step 2: Select Restore from Time Machine Backup from the given options. Click on the continue button. 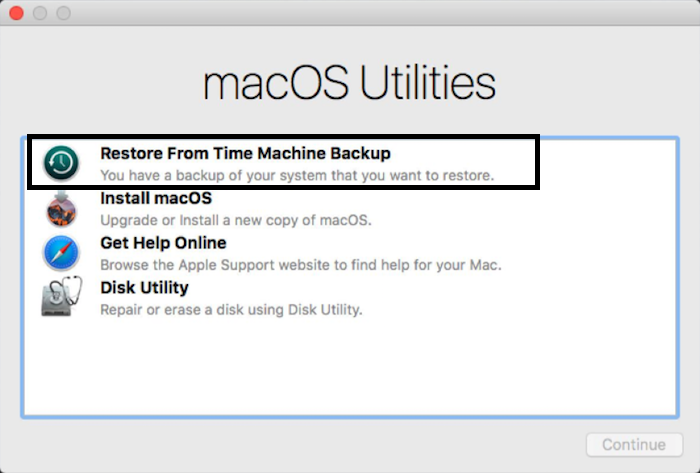 Step 3: Select your Time machine backup and click on the continue button to proceed further. Step 4: Select most recent backup from your Mac hard drive and further click on the continue button. Reboot your mac to once you finished. Your Mac will be restored to the where no network could be added. Hence, you will forget a network on MacOs using this method. These all are the favourable possibilities to forget a network on mac. Since we had learned all methods how to forget or delete a network on MacOS. We advise you to start with the first method as it is the optimum way to resolve the problem. If you do not feel that first method working then only go with second and third. If you have any doubt regarding any step, comment us and we will sort it out as soon as possible.